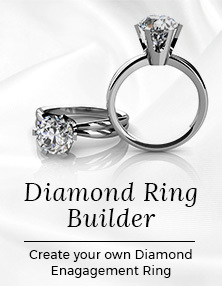 Build your own custom diamond engagement ring in 3 easy steps at vastly discounted prices compared to the high street. 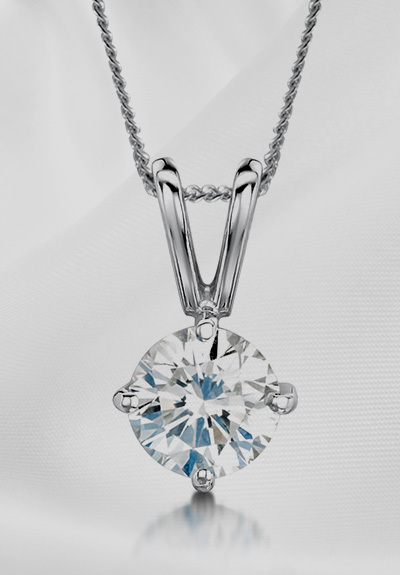 Browse our sparkling collection of diamond pendants. Prices from £260. Scotland's #1 Diamond Dealer. There's a reason they call us the king of diamonds! 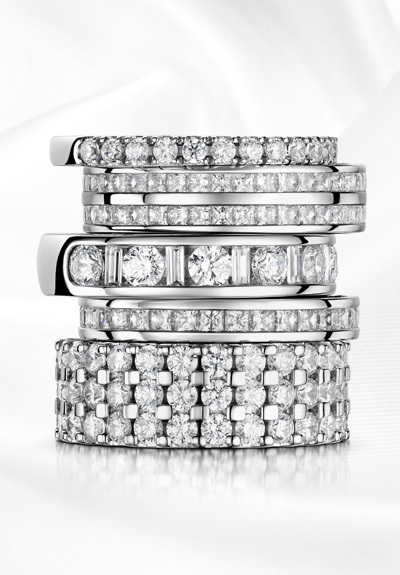 Largest selection of top quality wedding rings at a price that can’t be beat! 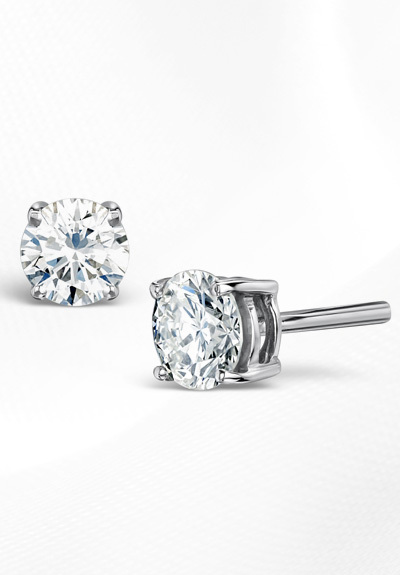 Shop all diamond earrings, prices start from just £320 a set. We have a reputation for outstanding quality and value for money for your special day. Glasgow jewellers with over 40 years’ experience offering the highest quality diamonds and engagement rings at wholesale prices. At John Macintyre & Son we are famous for Scotland’s largest selection, highest quality diamonds at a price that can’t be beat! 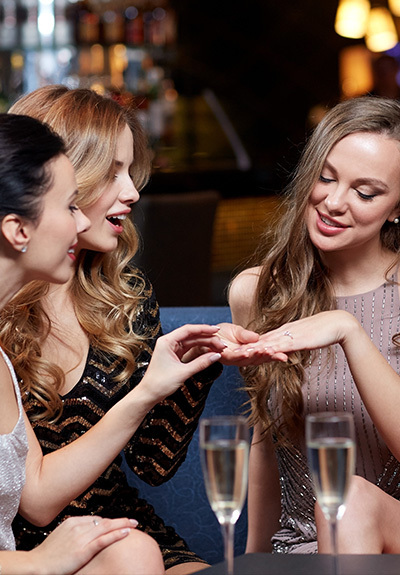 As diamond dealers and manufacturers with over 40 years’ experience, we are able to offer an exceptional selection of the highest quality of diamonds @ wholesale prices. We have a global diamond buying team that deal directly with New York, India, Hong Kong, Antwerp and Tel Aviv to bring the best quality and value available to 14 Mitchell Lane. Why Choose John Macintyre & Son? Established in 1965 in Glasgow, Scotland. We are pleased to offer you highest quality diamonds, watches and luxury gifts. Independently certified diamonds from the most well respected diamond appraisers to high quality, we pride ourselves on the exceptional quality. Our highly trained staff will check the security of the settings and give your jewellery a thorough cleaning.